In order to function, a union needs its members to come together as one to help shape its future. 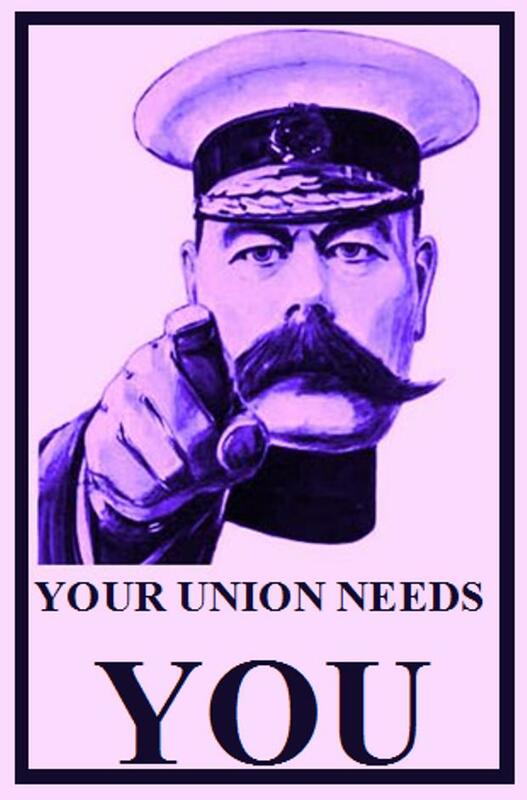 You will have all received invitations to UNISON’s next Annual General Meeting (AGM); at these meetings, you have the opportunity to meet fellow members and the Stewards and Branch Officers you elected to represent you. You get to learn about what we use your subscriptions for, how we’ve performed over the last year and how we plan to support you in the year to come. You vote on who you want to represent you for the following year. It’s an hour of your time well spent. Being involved in UNISON is a rewarding and enriching experience – UNISON always welcomes those who want to become more involved and will offer training and support to anyone who becomes a Branch Officer, Representative or Steward. If you want to put yourself forward, there is still time – nomination forms must be received no later than midday on Friday 3rd February. Click here for details on how you can get involved. This entry was posted in News and tagged AGM, Steward, UNISON. Bookmark the permalink. Comments are closed, but you can leave a trackback: Trackback URL.